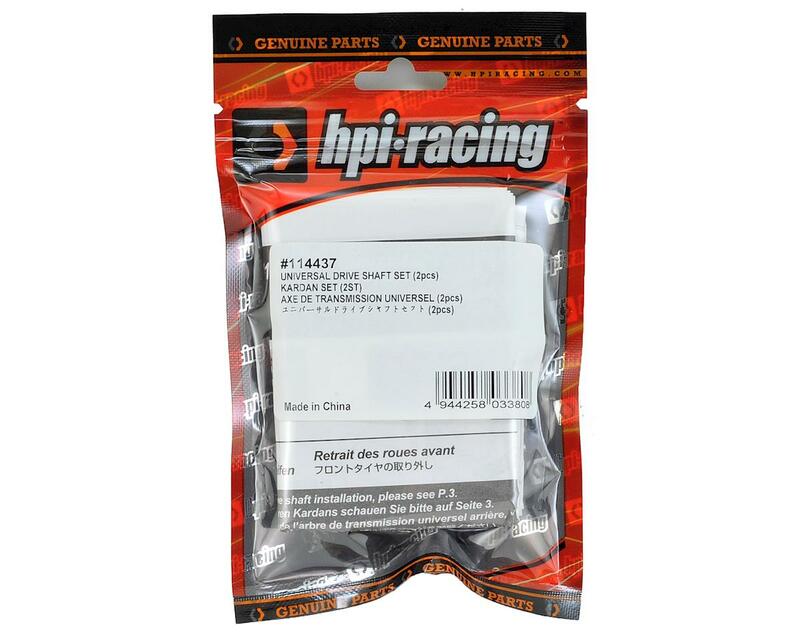 This is a pack of two replacement HPI Sport 3 Universal Drive Shaft Set. If you're serious about your driving or take your car to a race track now and then, you'll want to install a set of the optional RS4 Sport 3 CVD driveshafts. 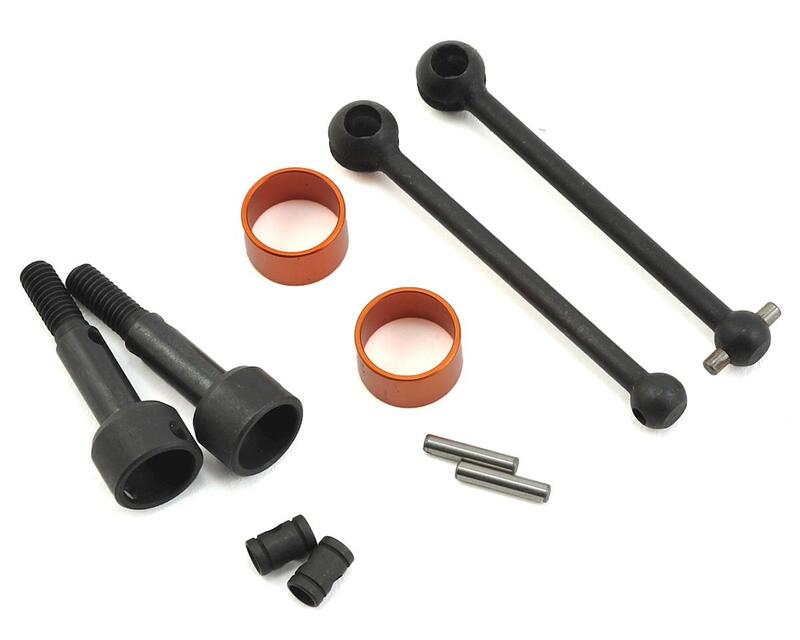 These one-piece units are more efficient than the standard separate dogbones and are ideal for anyone looking for more durability and precision from their touring car.